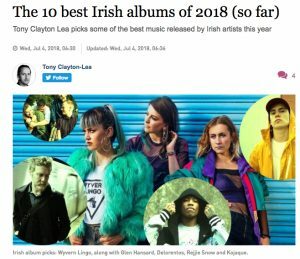 The Irish Times list The Lost Brothers’ Halfway Towards A Healing in the top ten Irish albums of 2018. Read the full article here. Buy the album directly from The Lost Brothers here.